Booka Shade have announced that Fritz Helder, of Azari & III fame, will be joining the Berlin based duo live for the first time tonight. 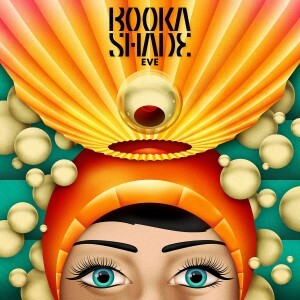 Fritz, who also recently re-scored ‘All That She Wants’ with Yolanda Be Cool, will be joining the Berlin electronic duo for their collaborative track ‘Love Drug’, taken from Booka Shade’s acclaimed LP, Eve. The Noise of Art gig, which takes place on Friday 25 April as part of Convergence Festival at Village Underground, is sold out. Tickets are available for the Booka Shade and Noise of Art curated after show, later that night, with Tom Findlay of Groove Armada DJing, We Have Band playing live and much more. CLICK HERE FOR TICKETS. THERE AREN’T MANY LEFT but some will be for sale on the door. 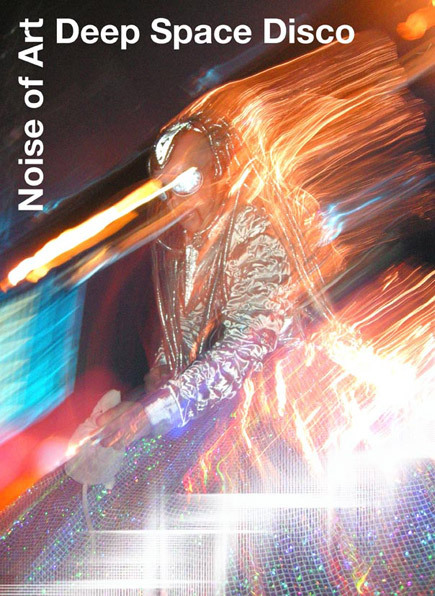 On Saturday 26 April Noise of Art, Convergence, Village Underground and Red Gallery present Future Music Forum at Red Gallery 1-3 Rivington St, London, EC2A 3DT. When Luigi Russolo described future music 100 years ago he was writing at the dawn of the age of large scale industry – the start of an epoch of noise. Today we are at the dawn of the digital age, where production is becoming increasingly silent. What sounds will shape the future of music? This is the first session in a series of events discussing the future of music. It follows an afternoon of panels on music and technology at the Barbican and will take place in the Red Gallery’s man room (which bares an uncanny resemblence to a certain legendary Manchester nightclub). Speakers at Red Gallery include a key note from Martyn Ware (founder of Human League and Heaven 17) in conversation with Luke Bainbridge (author of Acid House: The True Story), Dr Diana Salazar (lecturer in electronic music, City University) on the repurposing of sounds of the past to make music of the future and a discussion on the future of music writing with Professor Martin James (Solent University), James Drury (Festival Awards), Andy Malt (CMU), Carl Loben (DJ Magazine) and more to be announced. 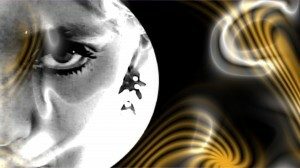 See www.noiseofart.org for updates and more details on 100 Years of Electronic Music and on-going programme. Noise of Art is celebrating 100 years since the first electronic concert with a month of events in April, including the 2014 London debut of Booka Shade’s new live set on 25 April. Line up includes Booka Shade, Tom Findlay (Groove Armada DJ set), The Reflex, Woodentops (DJ set), Gaggle, Coldcut’s Soundtrack to Etudes Sur Paris, We Have Band (new live set), Justin Robertson, Severino, Generic People, Ben Osborne, Fred Mann, Chris Coco’s Melodica, Jan Pulsford, Diana Salazar, Mental Overdrive, Addictive TV, Overlap, Chris Airplays, Your Mum, Rupert The Brewer and more. Full programme details to date click here. April marks 100 years since the first electronic music concert in April 1914, when Luigi Russolo played his prototype synthesisers in public for the first time. 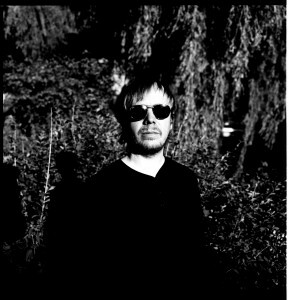 “Russolo was the first in the chain of the development of electronic music,” (Karl Bartos, former member of Kraftwerk). Italian music mag Soundwall interviewed Noise of Art founder Ben Osborne about Luigi Russolo and 100 years of electronic music (click here to read interview). Full programme details (to date) click here. Booka Shade are to headline Noise of Art’s month of shows celebrating 100 years since the first electronic music concert in April 1914. Throughout April Noise of Art will celebrate of 100 years since Luigi Russolo played his debut concert using his prototype synthesisers. The month of events will culminate with special performance by leading live German electronic act, Booka Shade, at The Convergence Festival, Village Underground, on Friday 25 April. With the full line-up yet to be announced, the first batch of tickets have already sold out and the second issue tickets are now sale (click here). April marks 100 years since the first electronic music concert in April 1914. 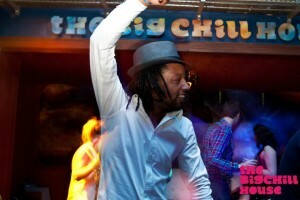 Noise of Art is celebrating the occasion with a month of events and the 2014 London debut of Booka Shade’s new live set. The Berlin based electronic act are playing the flagship night of Noise of Art’s centenary events, acknowledging Germany’s role in the history of electronic music. Their new show is based on Booka Shade’s critically praised fifth album, Eve – itself recorded using vintage synthesisers. With more acts to be announced, the events mark 100 years since Luigi Russolo, author of “Manifesto For An Art of Noises”, unveiled his prototype synthesisers in April 1914. 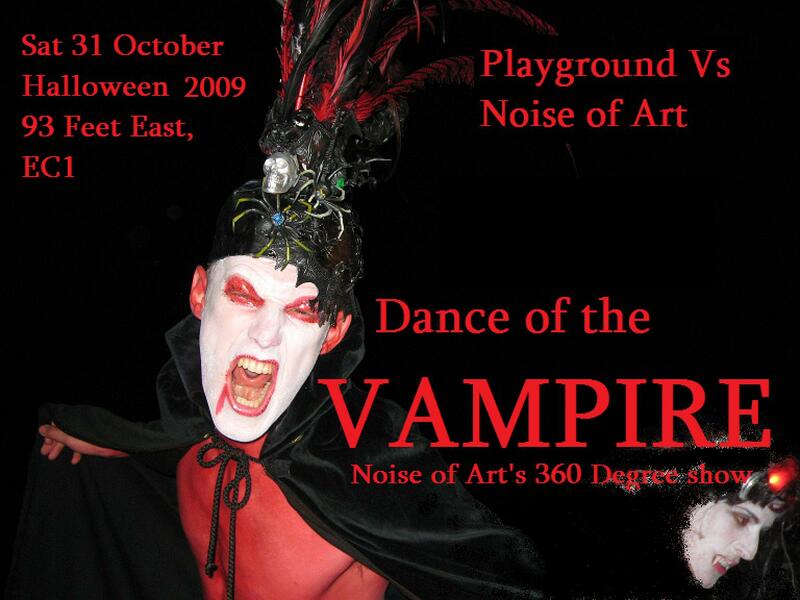 Noise of Art is bringing its acclaimed cross platform art club show to the East End and will be joining our good friends at The Playground on 31st October for this year’s Halloween bash. Noise of Art’s “Dance of the Vampire” with a live collaboration between members of They Came From The Stars and I Saw Them, Les Hommes Du Train, Ben Osborne -DJ set, plus costumes, visuals and performance art by Immaculate Extremists, Overlap, Your Mum, MOTH. In The Playgroundlive sets from Man Like Me, My Tiger My Timing, My Toys Like Me, Trash Fashion, The Midi Midis, Glitches, The Teeth, Kindle, Gene Serene Plus DJs and burlesque DARKORSE-DJ set, Rack ‘n’ Ruin – DJ Set, Afro Punk-DJ set Slinky Sparkle, Chris Columbine, Little Bo Freak and Lydia Darling – Burlesque.